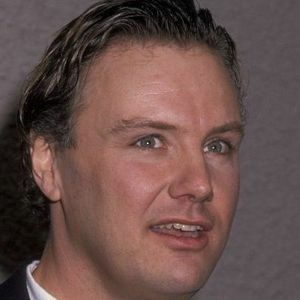 TORONTO (AP) — Actor and comedian Rick Ducommun, known for his role in the 1989 film "The 'Burbs," has died at age 62, his family said Thursday. Peter Ducommun said his brother died on June 12 at a Vancouver, British Columbia, hospital after suffering from complications due to diabetes. Add your thoughts, prayers or a condolence to Rick's guestbook. friend with my older brother, Brent. My brother and I used to visit his family home on occasion. ..."
"RIP Heaven has a very funny Angel that will watch over his family and loved ones."